Ease Back Pain and sit Comfortably! Made from strong, durable PU Leather material. 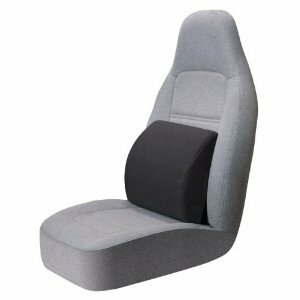 Fits All Car & Truck seats. Made Exclusively by USA Cash and Carry - PrimeTrendz TM. We recommend you to purchase from USA CASH AND CARRY. Warning!! !...Don't be fooled by listings other than USA CASH AND CARRY.